Due to numerous factors, including the economic instability in China, mining companies have had to reconsider their current endeavours. This comes on the heels of Australia enjoying an upturn in this particular industry. It is not bad news, however, for the sector. 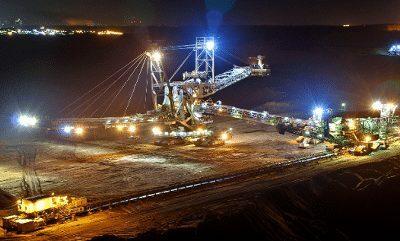 By changing tactics and techniques, companies involved in the mining industry will be able to ride out this wave. The only real way that progress can take place is through innovation. In this particular instance, innovation is stemming from the mining processes as well as the machinery. For example, mining machinery is now a lot more sophisticated than it has ever been before. This new technology helps companies to save time, money, and effort. This is why mining companies, in particular, are taking care to ensure that they have the most up-to-date machinery. The organizations that are hesitant about the cost involved in purchasing new machinery have found new ways of obtaining the technology. 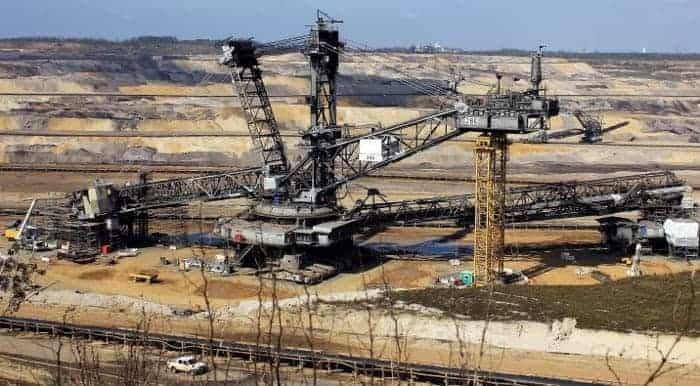 In these situations, the mining companies have begun hiring machinery from other specialist bodies, like iSeekplant, who have more refined and updated equipment. Another thing that the mining community is attempting to focus on is exploration. At the moment, exploration seems to have come to a halt. This is largely due to lower amounts of funding being directed towards these projects. Of course, if the mining companies hope to grow and extract themselves from their current situation, exploration is key. This appears particularly important when considering the nature of commodities. Commodities are ventures that do not stay down for long periods of time; they tend to rise back up. For instance, many investors are currently financing gold as a means to offset the current issues with currencies. As such, companies that are attempting to stay on top are trying to get exploration going once more. Certainly, exploration tactics are directly tied to China, however. This is because the Chinese economy still has a considerable impact on the resources sector around the world. 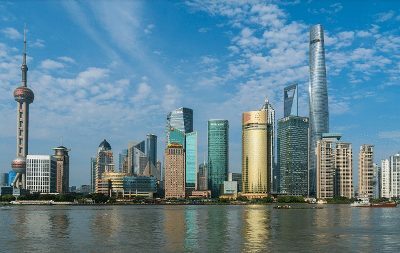 Inevitably, the performance of the market has a lot to do with the direction of Chinese trade. The importance of China means that the mining community has started paying a lot more attention to the country. They are carefully watching for how the Chinese economy is transforming, and acting accordingly. This way, organizations are able to determine how various commodities are performing in relation to the changes made by the Chinese government to their mining sector. Miners are staying atop of the current energy trends dominating the world. This is helping them to better prepare by counteracting any arising challenges. For instance, already there are mining companies who are shifting focus away from more traditional commodities. Instead, they are trying to accommodate the changing needs of other countries. For example, in an attempt to curb climate change, many nations are turning to renewable resources. By trying to find a way to change tactics, many mining companies are slowly being able to conduct business at a similar level to before. These are just a few of the trends that the mining community is currently experiencing across Australia. All of these trends are focused on regrouping and developing this industry. By taking note of these and implementing them when necessary, a lot of mining companies are hoping to repeat past successes.